Clearance 3 to 4 inches. 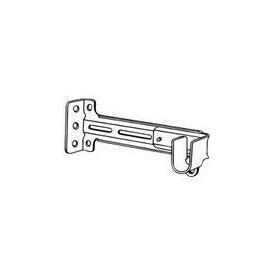 White finish curtain rod bracket. Priced by the pair. Yes, we have the hard to find replacement parts for all of our products!